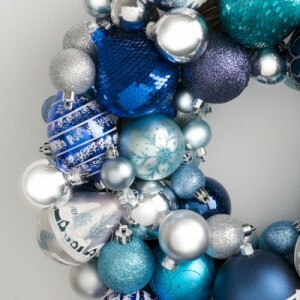 It contains a mix of baubles in stunning tones of blue, turquoise and silver and with careful storage will last a lifetime. 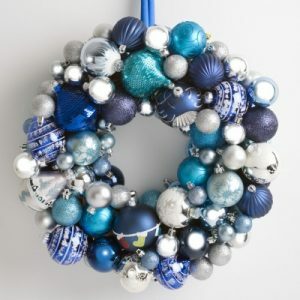 It comes with a blue satin ribbon to hang. 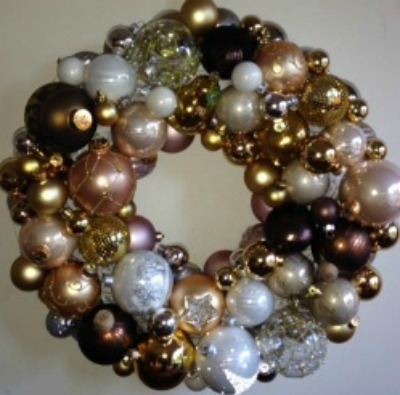 Diameter approx. 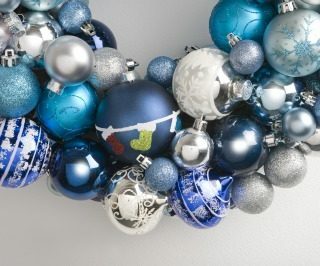 16-18″/40-45cm, weight 0.5kg. 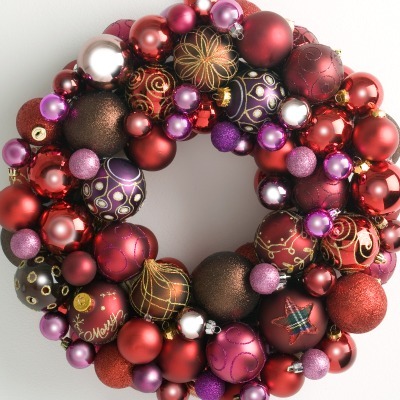 Contains glass. 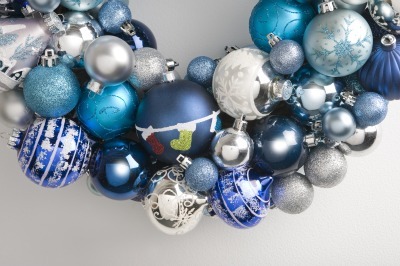 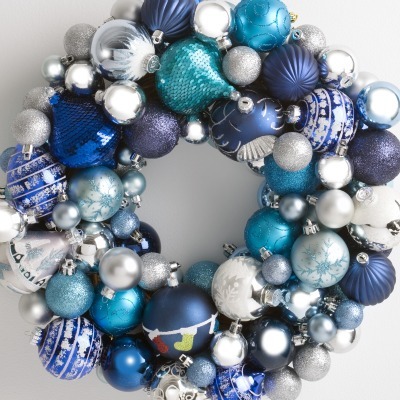 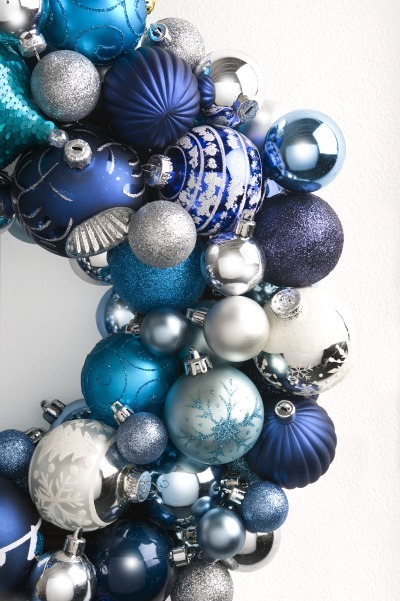 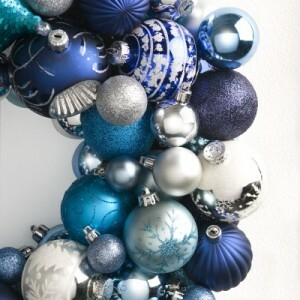 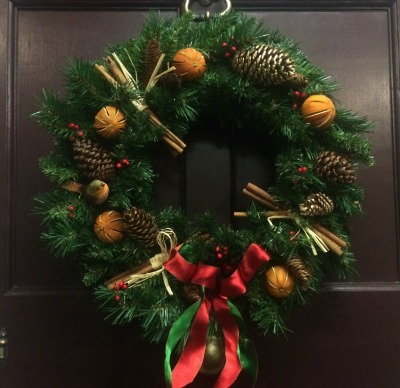 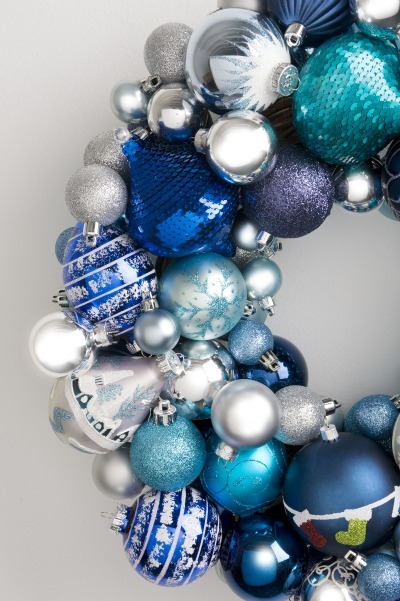 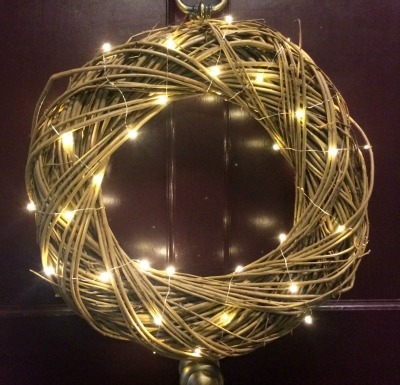 Be the first to review “Heirloom bauble wreath blue/silver” Click here to cancel reply.